Clients may already have benefitted from mainstream support but not yet be ready to be without reassurance and guidance or they may face additional hurdles likely to impede recovery. The focus of the project, which is unique in Lincolnshire and is designed to support the Lincolnshire Alcohol and Drug Strategy, is four-fold. 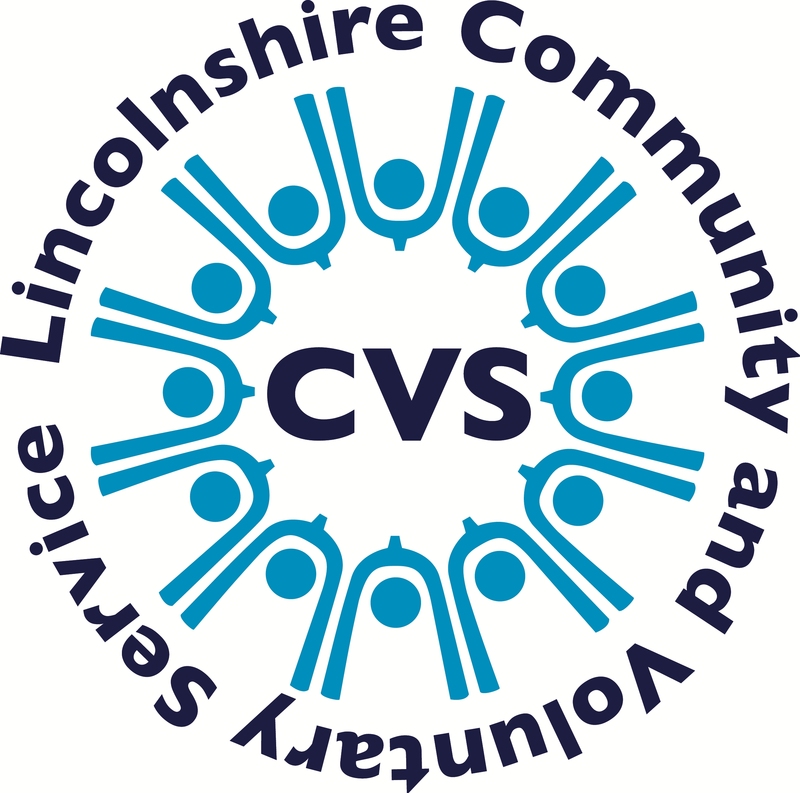 Lincolnshire Community and Voluntary Service (LCVS) provides information, advice and guidance relating to physical needs which may affect recovery such as housing, money matters, domestic violence and unemployment. Emotional support and counselling is offered to address mental wellbeing and other psychological factors affecting recovery. Help is offered to build positive social networks and become part of the community. Opportunities for skills development and work experience are also offered where appropriate to improve future prospects. Individuals can approach LCVS directly for support. Other agencies such as housing providers are also able to refer people who may benefit. The Next Steps project was launched in 2016 by Lincolnshire Community and Voluntary Service (LCVS), with funding from a Lloyds Bank Foundation Enable grant. 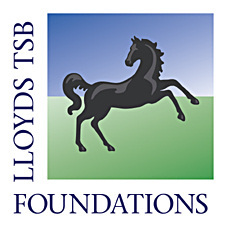 Lloyds Bank Foundation has now awarded further support via its Invest scheme to allow LCVS to continue to keep the project going for a further three years.